The unexpected election of Donald Trump as U.S. president sent shockwaves through the global markets. While some the uncertainty has worn off, many investors are now questioning what the next four years will look like economically and the long-term effects it will have on the markets. Trump’s administration is expected to funnel money into infrastructure and construction, as well as a variety of other industries. Although the market still faces some uncertainty, here are 10 of the best stocks to buy under a Trump administration. 1. United States Steel Corporation (X). Steel manufacturers have faced a tough market in recent years due to Chinese manufacturers “dumping” product into the U.S. market with unmatchably low prices. Trump proposes large tariffs to even the playing field between international and domestic producers, which could be a huge catalyst for U.S. Steel’s recent turnaround and help investors capitalize on the already bullish outlook for the company. Big oil is always a high risk/high reward area, but Trump’s policies could lead to consistently big wins for top companies, especially Exxon. One of Trump’s first actions will be to lift restrictions of oil and natural gas production, which could be a huge boon to the entire industry. 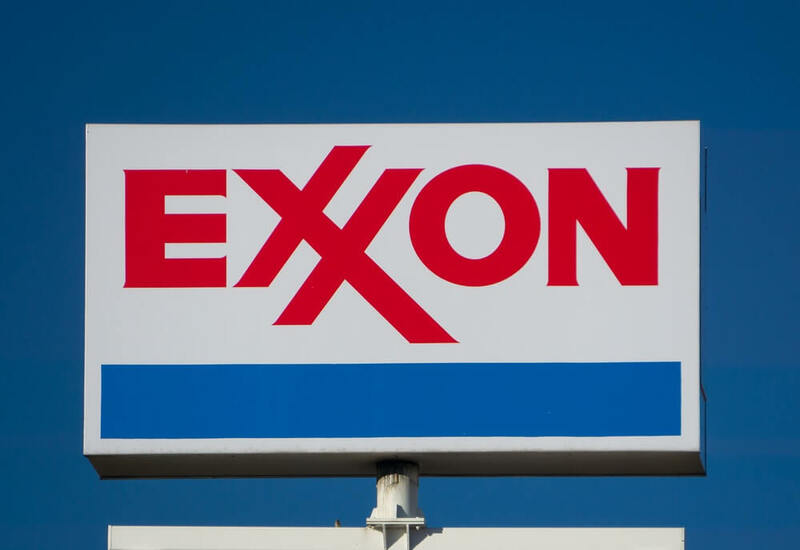 Although Exxon had more than $16 billion in profit last year, its earnings per share dropped dramatically through the first part of 2016. Loosened regulations could turn that all around. (HCA). With the recent controversies surrounding veteran benefits, more people (including Trump) are looking to other healthcare options, including privatization. HCA has hospitals and clinics in 20 states and is considered a leading contender for veteran care. Although shares slipped last year, they have recently recovered, and the record levels have helped fuel a bullish outlook for the stock. 4. International Paper Co (IP). The company is a large producer of paper and corrugated boxing within the U.S., but the industry as a whole has had a hard time keeping up with Chinese manufacturers recently. Long-term tariffs will greatly help the entire industry, as will Trump’s proposed economic increases, which should raise demand for industrial shipping, an area where IP thrives. 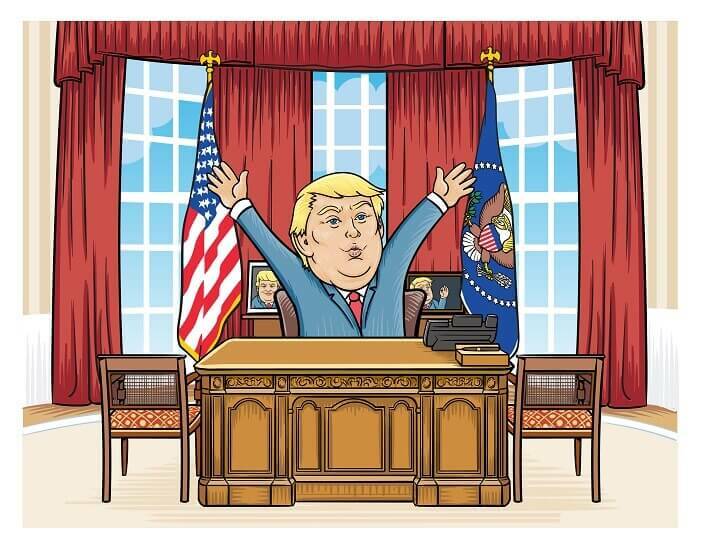 Trump’s presidency is very likely to have a huge impact on the healthcare and pharmaceutical spaces as he tries to repeal and replace at least a large section of the Affordable Care Act. Trump has also vowed to reduce the amount of red tape it takes for drugs to be approved by the FDA, which could potentially release thousands of drugs currently in the waiting process. Abbott Labs could increase its profits by a large amount if the ACA is repealed because it wouldn’t have to pay so many government fees. Under Trump’s proposed tax plan, businesses would never have to pay more than 15% in taxes, which is a huge win, especially for larger corporations. 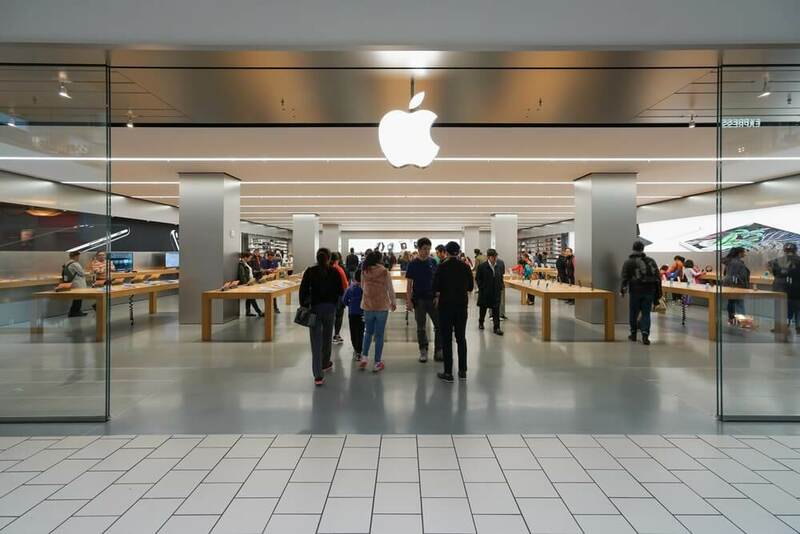 Paired with other business-friendly tax cuts and regulations, large companies like Apple could see a lot of their money currently invested overseas come back to the U.S., which would increase profits. The threat of military action rises with any new president, and Trump will likely need to increase defense spending to back his plans and military leaders. Many experts are predicting that Lockheed Martin, which develops military technology, could soon be trading at all-time highs as it grows during a Trump presidency. One of Trump’s most controversial plans is to build a wall between the U.S. and Mexico. While some pundits are predicting the wall won’t actually happen, it could be a huge payoff for construction companies if it really is built. Trump’s plan is to have Mexico pay for the wall, which would likely turn it over to Cemex, the largest cement company in Mexico. The estimated total cost of the wall would be $15 billion to $25, which could greatly increase revenue for Cemex. (CNX). Trump has long stated his support for the coal industry and his plans to increase coal production, which has been declining over recent years. CNX uses a unique coal production process, which sets it apart from the competition and allows it to quickly adjust production levels, which could prove useful if Trump loosens coal regulations. 10. The GEO Group (GEO). Many of Trump’s policies center on immigration reform, and he has stated his plans to put millions of undocumented immigrants into the legal system. His plans could put a strain on the current prison system, which could likely lead to the privatization of the sector. 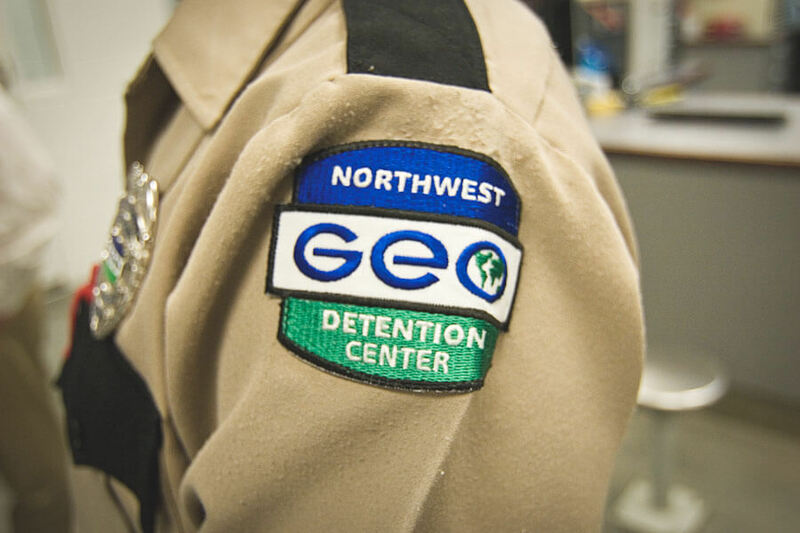 The GEO Group is a private prison real estate investment trust that has worked extensively with the federal government and U.S. Immigration and Customs Enforcement, making it a likely choice if the need for more prisons arises. Are These 5 Negative Actions Holding You Back at Work?